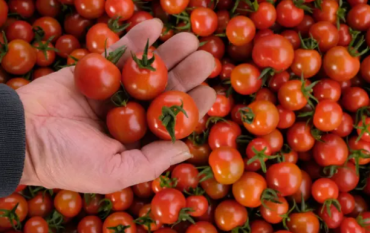 New research suggests the tomato could be genetically modified to produce hotter chilli varieties. Scientists say that capsaicinoids, the chemical compound that gives chilli peppers their heat, are also present in tomatoes but are inactive and could be turned on with gene tweaking. Today we are pleased to introduce the Department of Jobs, Precincts and Regions (DJPR). DJPR is dedicated to ensuring Victoria’s strong economic performance by growing industries and regions. Interested in ways innovation and the pace of practice change can be fostered? 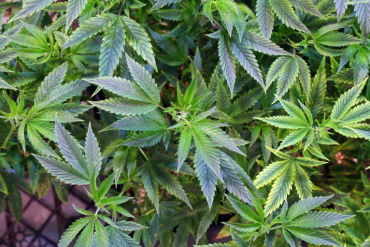 Then this Webinar, presented by Dr James Turner from AgResearch in New Zealand, is for you. 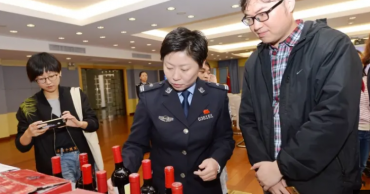 Following the discovery of 14,000 bottles of fake Penfolds wine for sale in China in November, Wine Australia had to concede it can’t keep track of the extent counterfeit Australian wine is being sold in the country. 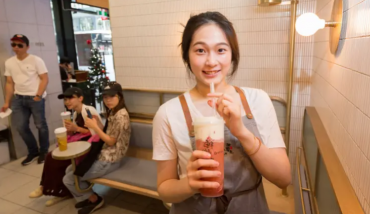 New York Times journalist Kim Severson has put together her list of what Americans will be eating in 2019. 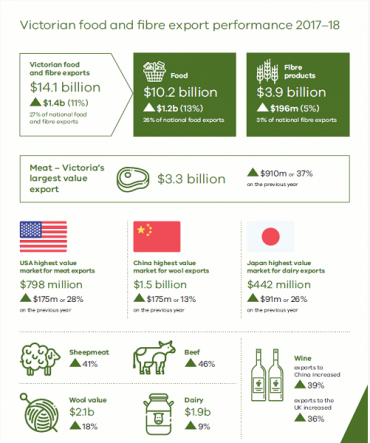 Food and fibre exports from Victoria reached a record $14.1 billion in 2017–18, an increase of 11 per cent (up $1.4 billion) on the previous year. 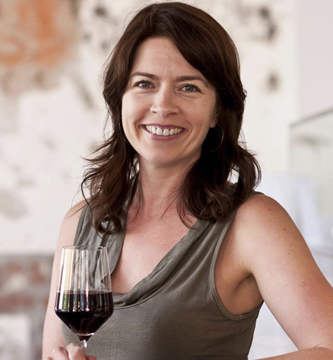 Several industries grew significantly including meat, wool, prepared foods and wine. 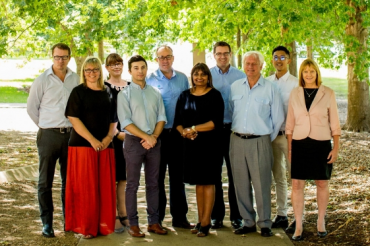 The Victorian Food Innovation Network’s Will Taing and Angeline Achariya have been appointed to AgriFutures new expert advisory panel to support the establishment of high potential rural industries.